Hey there again! Another wishlist for today! 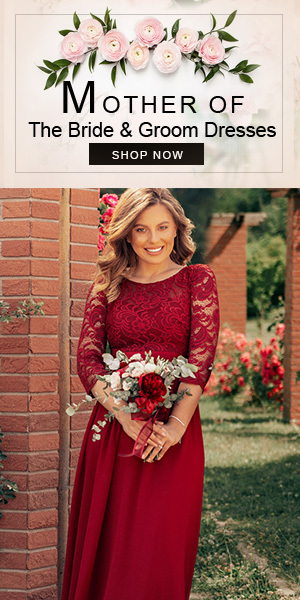 This time we're sharing with you some of our favorites from an online store Dresslily. I They have quite a large assortment of super stylish shoes, clothes, bags, accessories and jewllery. And that's not all! 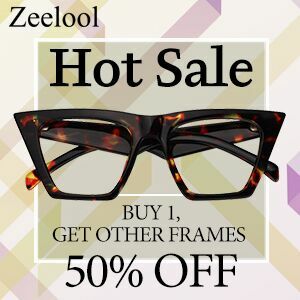 Here are some items that grabbed our attention the most, and there's something for both women and men. The first item that we want to recommend you to check out is this spaghetti strap high low lace maxi dress. It's perfect for any special event, birthday party, attending a wedding, cocktail partyor simply for a night out in town with friends. It's easy to accessorize, just add a perfect pair of sandals and a small bag and you're ready to go. Talking about sandals, we totally fell in love with this pair. 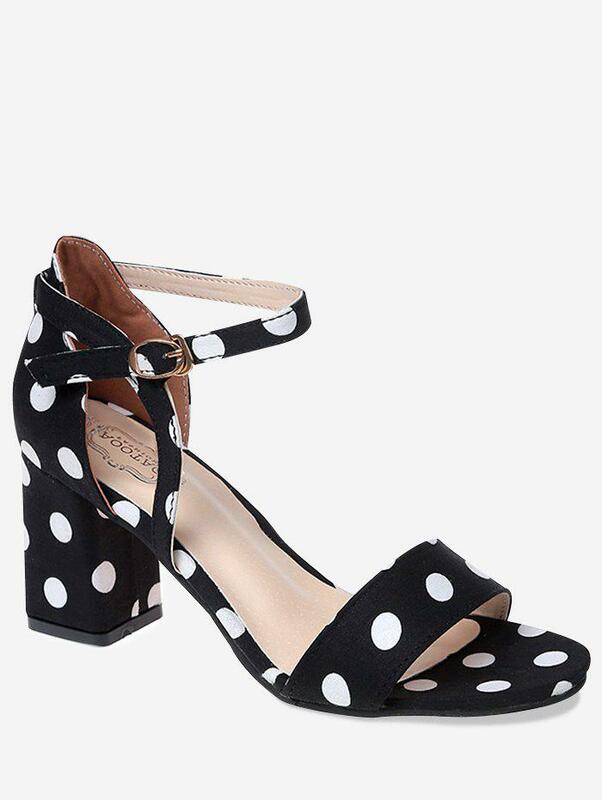 What you think about these chunky heel dotted sandals? 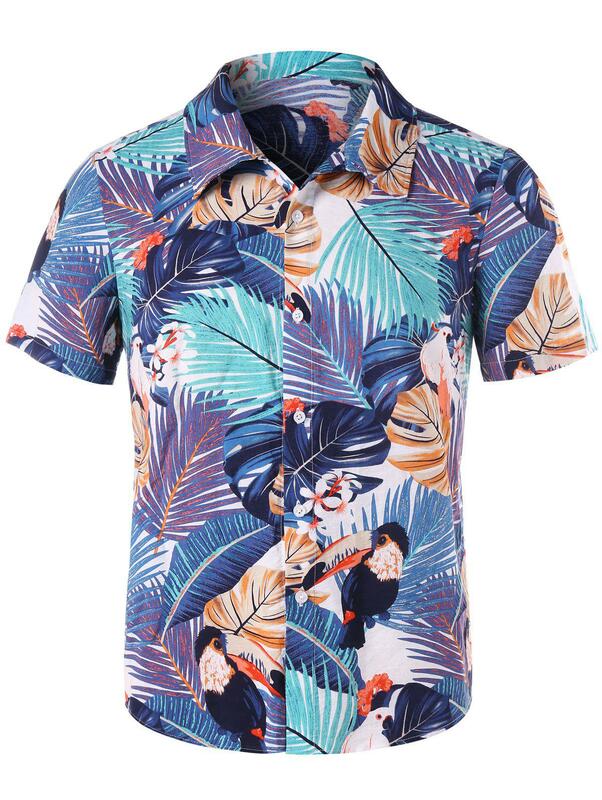 For those men who like to experiment with their clothes we suggest you should get one hawaiian shirt. Summer is a perfect time to try out this trend. If you're going to vacation a reason more to slip into tropical print shirt. When it comes to shoes, for Summer the canvas ones are the best choice. 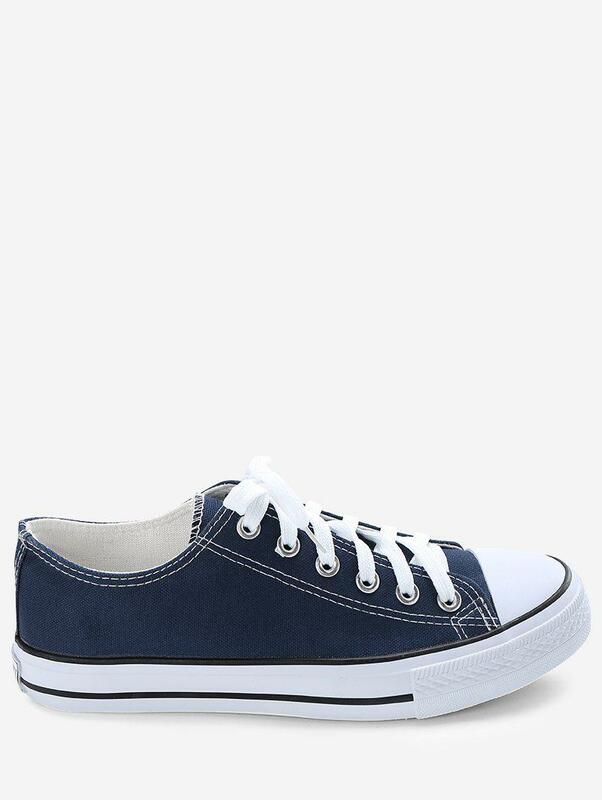 This canvas shoes similiral to famous Chuck's are super cool. View more canvas shoes on Dresslily. What you think about our picks boys and girls? 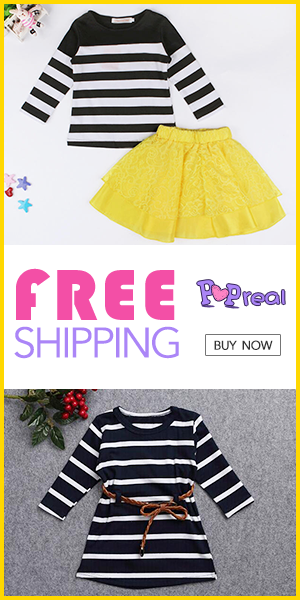 Do you like this store? Have you shopped there before?